The Helmeted Hornbill (Rhinoplax vigil) is a large bird native to lowland and upland forests of six Southeast Asian range states. They are unique among the world’s 55 hornbill species for a large “casque” composed of solid keratin on the bird’s upper mandible. 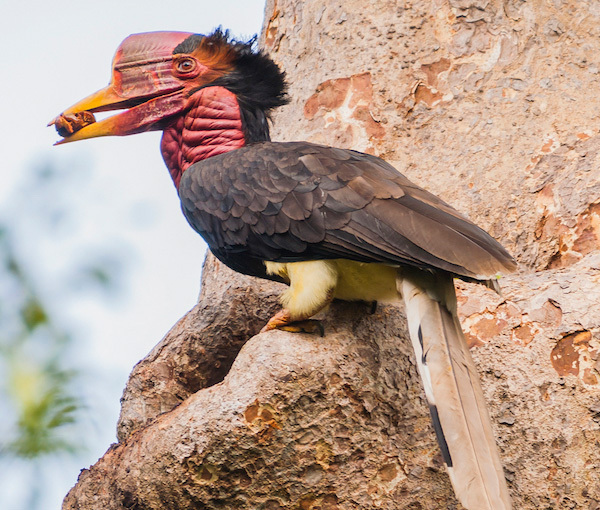 Though helmeted hornbill casques have been prized throughout Asia for centuries as an exquisite carving material, demand for this so-called “red ivory” has exploded since 2011 — primarily among wealthy Chinese buyers who will pay up to five times more for hornbill jewelry and ornaments than elephant ivory. West Kalimantan is on the front lines of Helmeted Hornbill poaching. Eighty percent of all illegal Helmeted Hornbill exports from Indonesia are believed to originate here, and are sold in Southeast Asian markets including Bangkok, Vientiane and Hong Kong. Recent estimates indicate that approximately 500 birds a month are trafficked out of Indonesia, resulting in nearly 6,000 birds a year taken from the wild. The explosion in hornbill trafficking is pushing to the brink a species already vulnerable due to its slow breeding cycle and specific habitat and nesting requirements. Rapid loss of habitat from forest conversions into oil palm plantations makes the availability of suitable nesting habitat for the species near impossible to find. 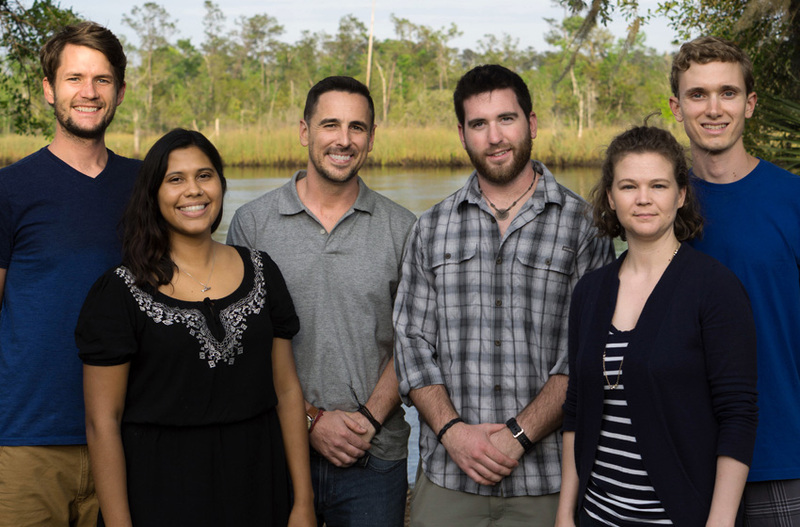 The Helmeted Hornbill (HH) EWCL team identified multiple ways in which our team could measurably contribute to the conservation needs of the species. Working with Adam Miller, cofounder of Planet Indonesia (PI), we raised funds for and coordinated the training of PI rangers on SMART enforcement methodologies to be deployed in Gunung Nuit Reserve, one of the last intact areas of rainforest in West Kalimantan. As a result of the training, four forest patrol units were deployed to the Gunung Nuit Reserve to protect Helmeted Hornbills in the area. The success of the patrol units was almost instantaneous as they identified a nesting pair of Helmeted Hornbills early on, the first to be identified in the Reserve in 8 years. HH also produced three films to be used as outreach and educational tools by PI: 1) a SMART patrol ranger recruitment piece, 2) a film highlighting the conservation value of and threats facing the helmeted hornbill, and 3) a film highlighting the importance of the Gunung Nuit Reserve. The latter of which was used to persuade the Indonesian government to halt the development of a road through the Reserve. The Helmeted Hornbill EWCL team secured funding from World Wildlife Fund’s Russell E. Train Education for Nature (EFN) fund to conduct a SMART training in Indonesia. In February of 2018, with the use of EFN funds, HH helped coordinate a training between Wildlife Conservation Society (WCS) and our on the ground partners PI and YIARI. As a result of the training, four patrol teams consisting of 5 members each were created and deployed in Gunung Nuit Reserve. Since their inception, the SMART patrols have collected data that has supported the identification of two illegal logging camps, one large illegal farming plot and one hunters’ camp in the Eastern Primary Forests of the Reserve. As a result of the SMART patrol data, the government gave a seven-day amnesty period for these camps to close down and move out. Planet Indonesia and YIARI plan to conduct a follow-up assessment/training in 2018 to share best practices, assess challenges and strategize future patrol areas. The patrol teams also identified and monitored a nesting pair of Helmeted Hornbills. This was monumental in that it was the first pair of nesting Helmeted Hornbills to be identified in the Reserve since 2010. For 8 months, each team monitored the nest for 11 hours a day over a 10 day period. During this time they collected valuable nesting and feeding behavior data while also protecting the pair from poachers. While HH member Justin Grubb was out with the first SMART patrol unit in Gunung Niut Reserve, he hosted a live-streamed classroom event with National Geographic’s Exploring by the Seat of Your Pants. 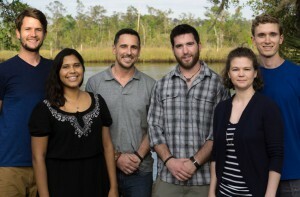 During the livestream he connected with nine U.S. middle school classrooms to discuss conservation in Indonesia, with a primary focus on the helmeted hornbill. Each classroom was given opportunities to ask questions regarding the work of the SMART patrols and also met some of the members of the patrol units. The live stream lasted approximately an hour and is permanently posted on Youtube and on EBSOYP’s website for continual viewing. In order to raise awareness and target multiple audiences for educational and philanthropic purposes, HH decided to create a promotional film piece. This film will be used for three main purposes: 1) promotion of the SMART project and recruitment of rangers to support PI’s efforts to scale up their patrol program, 2) awareness building of hornbill conservation efforts to West Kalimantan village audiences, and 3) fundraising efforts in the United States. The funding for this piece was secured through WWF EFN, SeaWorld & Busch Gardens Conservation Fund and Disney Conservation Fund. A second trip to Indonesia was conducted during October 2018 with the support of SeaWorld & Busch Gardens Conservation Fund and Disney Conservation Fund. Members Anya Rushing and Justin Grubb had the opportunity to film additional footage for a second film piece. The short film was produced highlighting the helmeted hornbill, its cultural significance, and the illegal poaching and trade of hornbill ivory. The film will be used by PI in outreach, education, and fundraising efforts. In addition to capturing content for the education film, HH members Anya Rushing and Justin Grubb visited Gunung Nuit Reserve in West Kalimantan, Indonesia in an effort to capture the value and cultural importance of the Reserve. In an effort to support the Forestry Department (BKSDA) and persuade other sects of the Indonesian government to halt the plans for the potential development of a road through the forest reserve, HH member Justin Grubb presented the film to the Indonesian government during a meeting with PI. The meeting took place at the Governor of West Kalimantan’s house and included officials from BKSDA, Planet Indonesia and several communities. The focus of the meeting was of the nesting helmeted hornbills and the results of the efforts from all entities involved. The film was well received by the officials and initiated discussion on the importance of further protecting the reserve as it is has been identified as an important nesting area for helmeted hornbills. High Resolution Images were captured by team member Justin Grubb to be used by Planet Indonesia.